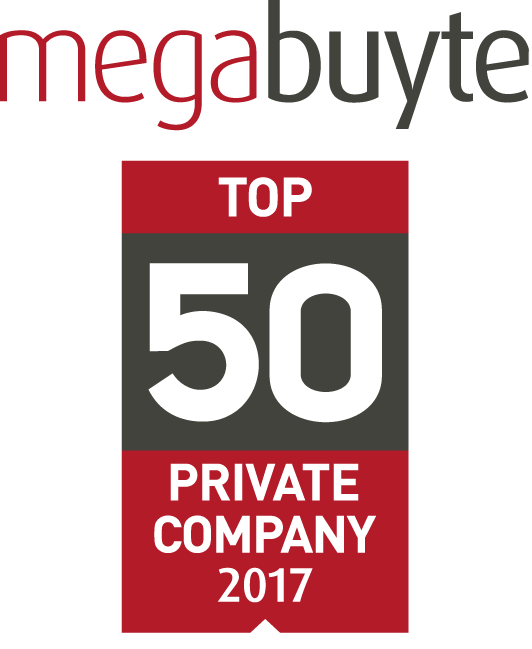 ASK4 have been listed in the Top 50 best performing privately-owned technology companies in the UK at the inaugural Megabuyte50 awards. These awards reflect excellence in financial performance and have been rigorously compiled by Megabuyte, a highly regarded sector commentator. ASK4’s fast growth and sector focus were commended. "It is very gratifying to be recognised amongst such an impressive list of peers. Following our MBO backed by Darwin Private Equity in May last year, we have continued to invest in the business and to focus on delivering outstanding service and support to all our customers. We believe that by being the engaged, expert partner of choice we will continue to rapidly grow our business, and look forward to progressing up the Megabuyte Top 50 league table next year."